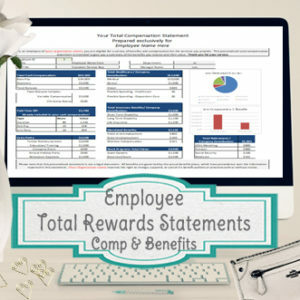 Quickly and easily calculate employee stock options and/or restricted stock with this easy to use excel spreadsheet template! 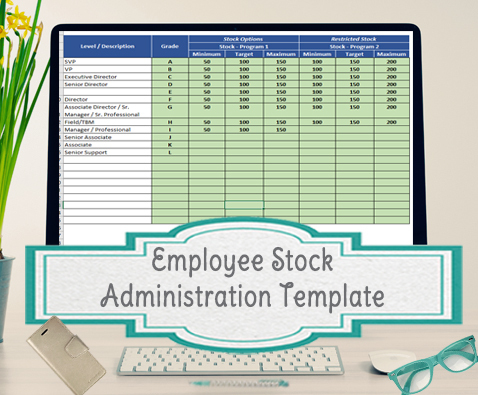 Whether you need to administer your organization’s stock option plan, restricted stock or both, this template can be customized to calculate the stock allocations based on employee salary band/grade and their performance rating, for up to 1,000 employees. So for each salary band, you can have a recommended amount for the minimum, target and maximum allocations – based on where their performance ratings fall. Stock Key – Here you can enter all the possible performance ratings that are used in your performance rating system (up to 20). Then you will assign each rating to the min, target and max allocations. 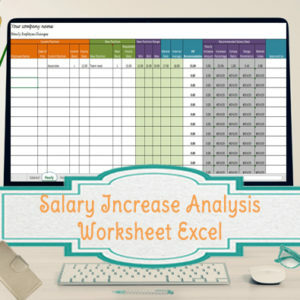 Targets per Band – Here you will list out your eligible salary bands (up to 20 bands) and the actual allocation of stock each band can get at the min-target-max levels. You can enter allocations for up to 2 different stock plans, or leave the 2nd plan blank if not needed. Stock Detail page – This is where everything will come together to calculate the allocations per employee, for up to 1,000 employees. Simply copy and paste your employee information and then review for any missing performance ratings or just review the recommended allocations. 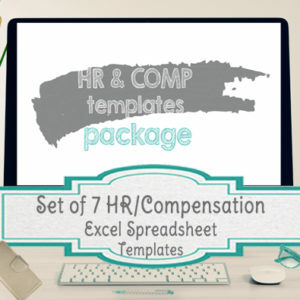 The first several columns are where you can paste your employee information, however any columns you don’t need can be hidden. All that’s needed to calculate the stock allocations are the Employee ID (to pull in the performance ratings) and the Salary band/grade. Each template comes personalized with a name or the company name of your choice. All templates are to be used for 1 company only and are not to be distributed outside the organization. 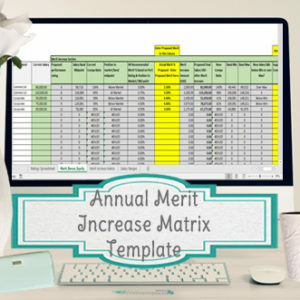 Custom Changes – I realize that stock administration can vary a lot per company/ organization, so if you would like help with customizing this worksheet for your specific organization, I’d love to look into any changes that would help. My background is in compensation, where I previously worked for about 7 years as a compensation analyst and a few years before that in recruiting/ organizational development. Feel free to contact me here for more information or a custom quote.